Alesha Dixon: "I met girls at risk of child marriage"
Long-term ActionAid supporter and Britain's Got Talent judge Alesha Dixon recently joined us in Ghana to meet young girls at risk of child marriage. Watch this short film of her trip and read her personal account below. Ama was abducted for child marriage on her way home from school when she was 14, in the Upper West region of Ghana. 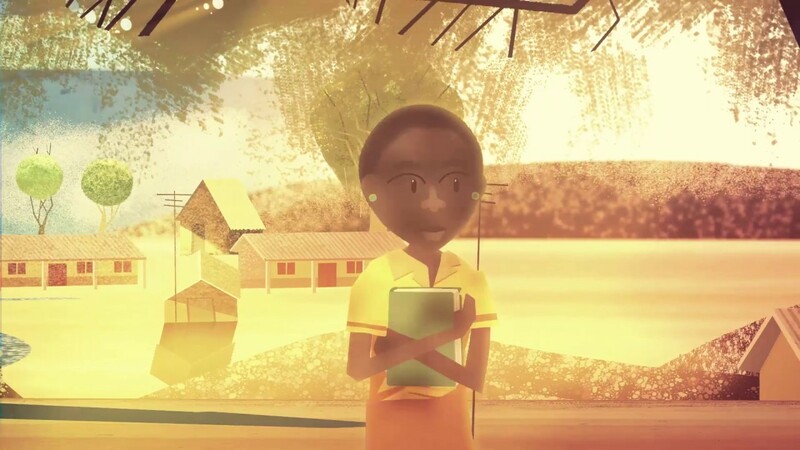 Based on her personal account, we’ve created an animation to tell her story. Watch the film and read more below to find out how ActionAid helps girls like Ama be girls, not wives. As anyone who sponsors a child with ActionAid will know, child sponsorship doesn't just benefit one child - it benefits their whole community. One important way that we're improving girls' lives in some of the communities where we work is through tackling female genital mutliation (FGM), and by supporting FGM survivors. Find out how child sponsorship is playing a crucial role in helping to end FGM. I’ve always struggled with what present to get my dad for Father’s Day (Sunday 19th June, for those of you that need reminding). It arrives just a couple of months after his birthday so by the time Father’s Day comes around I’m usually out of interesting gift ideas. 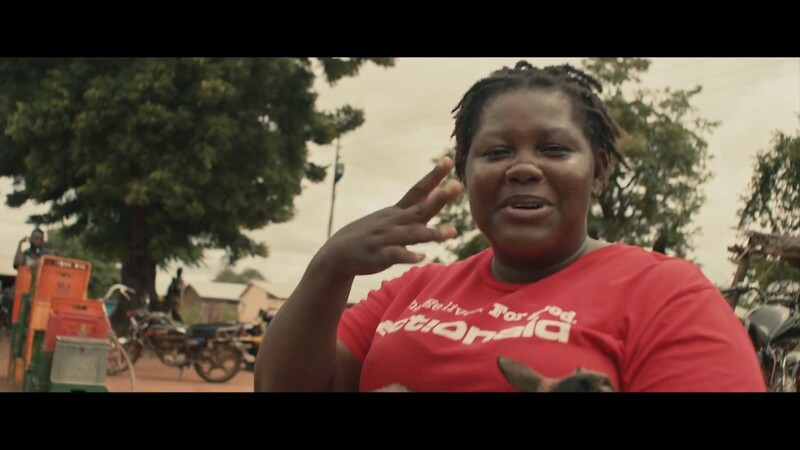 ActionAid supporter and Britain's Got Talent judge Alesha Dixon writes about why watching One Girl's Journey, our new short film, brought back memories of her trip to Ghana. Meet Abiba, Valeria and Fidos. These brave women are all part of ActionAid COMBAT squads - Community Based Anti-Violence Teams - working to end violence against women and girls, especially child marriage, in their communities in northern Ghana.